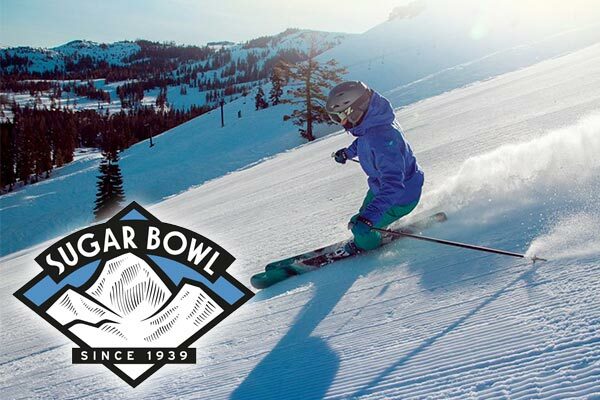 Perched atop Tahoe’s Donner Summit, Sugar Bowl Resort is the closest major resort to Sacramento and the Bay Area. Sugar Bowl offers terrain to accommodate beginners and challenge experts, spreading across four peaks serviced by 12 lifts and 1500 acres with 500 inches of annual snowfall. As one of the country's oldest ski areas, Sugar Bowl has kept it's classic ski atmosphere while providing modern amenities. Guests can access the resort through two portals, a quick ride on the historic gondola to the snow bound Village or slope side parking at the modern Mt. Judah Day Lodge. One of the oldest ski resorts in California, Sugar Bowl has a storied past with ties to Austrian ski culture, Hollywood and Walt Disney. This special place helped bring skiing to “sunny California,” was home to the state’s first chairlift, and the west’s first ski gondola. Today, Sugar Bowl continues to attract adventurous winter sports enthusiasts who are drawn to the authentic, community-based experience only offered here.